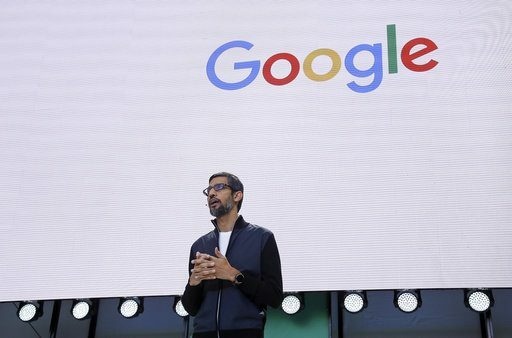 Cyber security experts rushed to restore systems on Saturday after an unprecedented global wave of cyberattacks that struck targets ranging from Russia’s banks to British hospitals and a French carmaker’s factories. “The recent attack is at an unprecedented level and will require a complex international investigation to identify the culprits,” said Europol, Europe’s policing agency. The attacks, which experts said affected dozens of countries, used a technique known as ransomware that locks users’ files unless they pay the attackers a designated sum in the virtual Bitcoin currency. 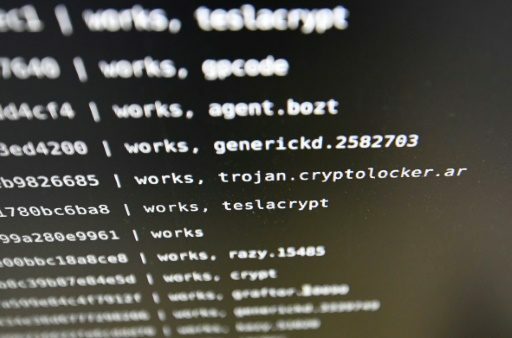 Mikko Hypponen, chief research officer at the Helsinki-based cyber security company F-Secure, told AFP that the attack was “the biggest ransomware outbreak in history”, saying that 130,000 systems in more than 100 countries had been affected. The attacks hit a whole range of organisations and businesses worldwide. Russia’s interior ministry said that some of its computers had been hit by a “virus attack” and that efforts were underway to destroy it. The country’s central bank said the banking system was hit, and the railway system also reported attempted breaches. The central bank’s IT attack monitoring centre “detected mass distribution of harmful software” but no “instances of compromise”, it said. Russia’s largest bank Sberbank said its systems “detected in time attempts to penetrate bank infrastructure”. 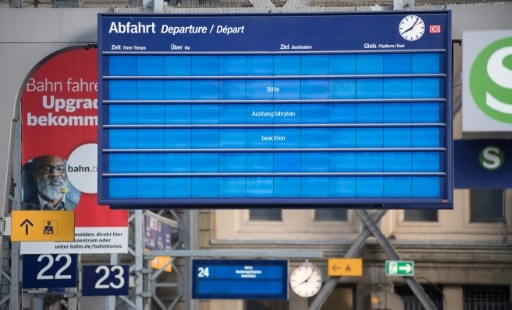 Germany’s Deutsche Bahn computers were also impacted, with the rail operator reporting that station display panels were affected. But @MalwareTechBlog warned that the “crisis isn’t over” as those behind it “can always change the code and try again”. Britain’s National Cyber Security Centre and its National Crime Agency were looking into the UK incidents, which disrupted care at National Health Service facilities, forcing ambulances to divert and hospitals to postpone operations. “Ransomware becomes particularly nasty when it infects institutions like hospitals, where it can put people’s lives in danger,” said Kroustek, the Avast analyst. “Unlike most other attacks, this malware is spreading primarily by direct infection from machine to machine on local networks, rather than purely by email,” said Lance Cottrell, chief scientist at the US technology group Ntrepid.